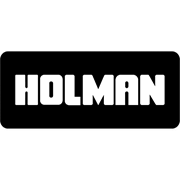 Holman’s Adjustable Twist Nozzle is ideal for hand watering and many types of cleaning applications. The spray pattern adjusts from a jet stream to wash down floors or blast away dirt to a cone spray suitable for garden watering. Featuring a machined non slip grip, it’s easy to handle and adjust, especially in wet environments. 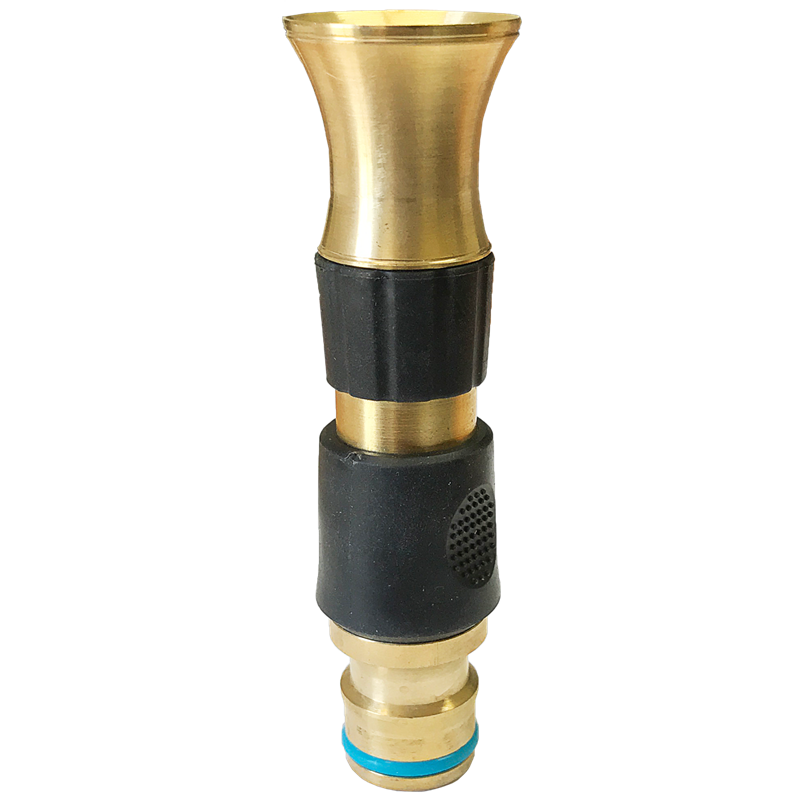 The tough adjustable nozzle design is machined from solid brass and is virtually unbreakable. It’s ideal for the home gardener, handyman, to commercial or landscape applications. Twist the nozzle to stop the water flow. This is a great water saving feature! Also prevents constantly going back to turn off the tap.